Outside a host cell, these weird microscopic particles, or virions, only consist of a tiny piece of genetic information (about 10,000 times less than that contained in the human genome) and a protein or lipid (fatty molecule) shell. Whether these particles are living things is the subject of much debate, as they don't meet many of the usual criteria for life. While there isn't any formal agreement on what defines life, most definitions include the ability to adapt to the environment, to reproduce, to respond to stimuli, and to use energy. While the virus particle may fall short of the definition of life depending on the criteria used, for some virologists like myself, thinking of the virion as the "virus" is like calling a sperm or unfertilised egg a "person". Sure, a sperm is an essential step towards creating a person, but few people would argue that a sperm or unfertilised egg should be described as the finished product. A virion doesn't even always contain a majority of the molecules a virus can create. For example, the norovirus virion contains just three different types of protein and one type of RNA (a nucleic acid like DNA which uses a different sugar to form its backbone). Infected cells, however, make at least eight different viral proteins and four different viral RNAs. While this idea sounds outlandish, from conception to grave, your cells are intricately associated with viruses. Even if you don't have a cold or the flu, you are still part-virus as human DNA plays host to a range of different viruses. These are retroviruses, the best-known example of which is HIV. 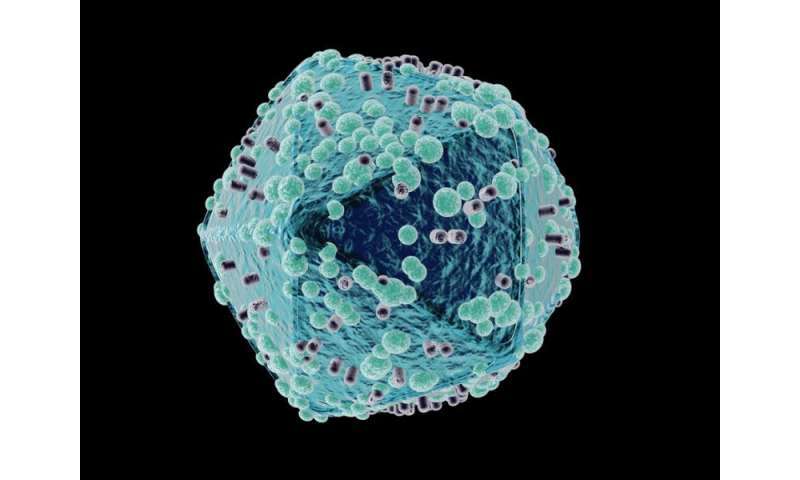 While HIV only entered the human population relatively recently, viruses very much like it have been infecting us and the creatures we evolved from since long before humans even existed. One well-studied example is a protein called Syncytin-1, which is vital for the development of the placenta. This was originally a retroviral protein which entered the monkey population which gave rise to humans around 24m years ago. If we deleted this protein from our DNA, humanity would rapidly go extinct as we could no longer produce a functional placenta. All these viruses which inserted into our DNA long ago are termed endogenous retroviruses (ERVs). In humans, ERVs have long since lost the ability to produce infectious virions, but this is not the case in all animals. 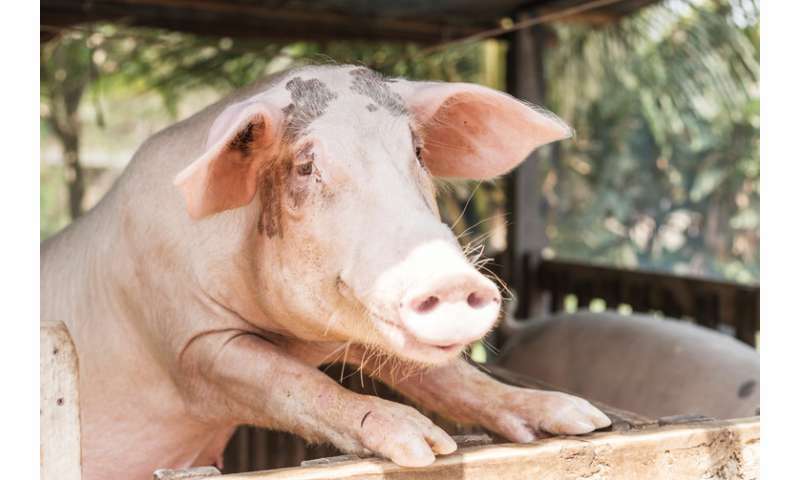 Pig ERVs, for example, can produce infectious particles and are a concern when considering the use of pig organs for transplant, as these are known to be able to infect human cells in the lab. It takes many more cellular proteins to make a virus, than it does viral proteins. A virus only needs to provide instructions for the few components the host cell cannot produce. An example of this would be viruses which have a virion with a lipid membrane, such as influenza. This membrane is usually recycled from host cell membranes. The addition of a couple of viral proteins converts this into the membrane coat of the virion. So are viruses alive? It's still not settled, and really depends on what you think a virus is. What does seem clear, however, is that the viruses which infect us can be seen as part human, and we are part virus.